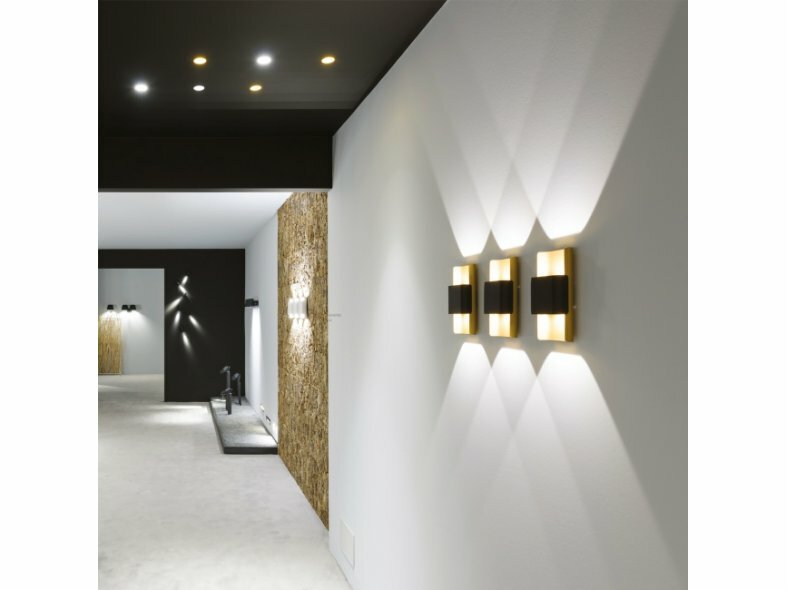 Want-it is a new range of wall luminaires, they are available for both interior and exterior use. The streamlined and timeless design of the Want-it gives it a very flat and low-impact appearance, with no visible screws. 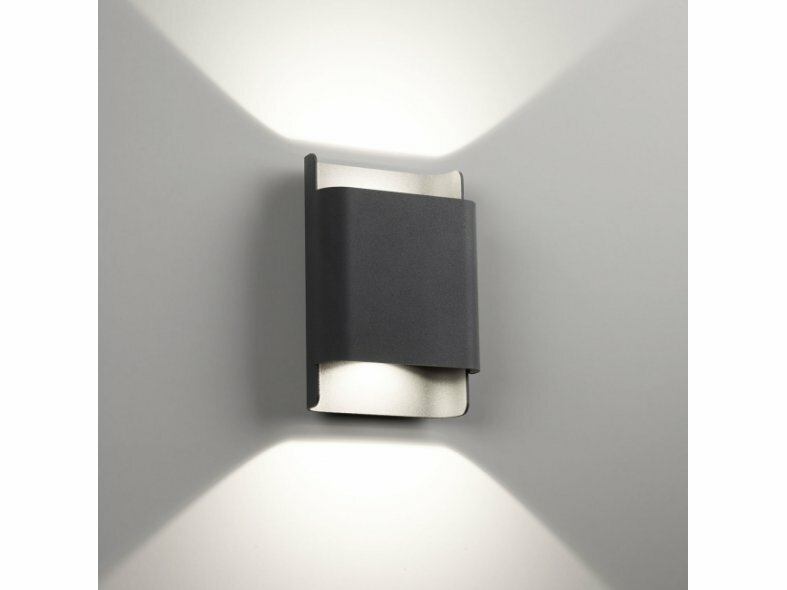 The slightly curved edges provide a subtle twist to the design, whilst also producing a linear light pattern on the wall. The Want-it comes in a square and rectangular shape. 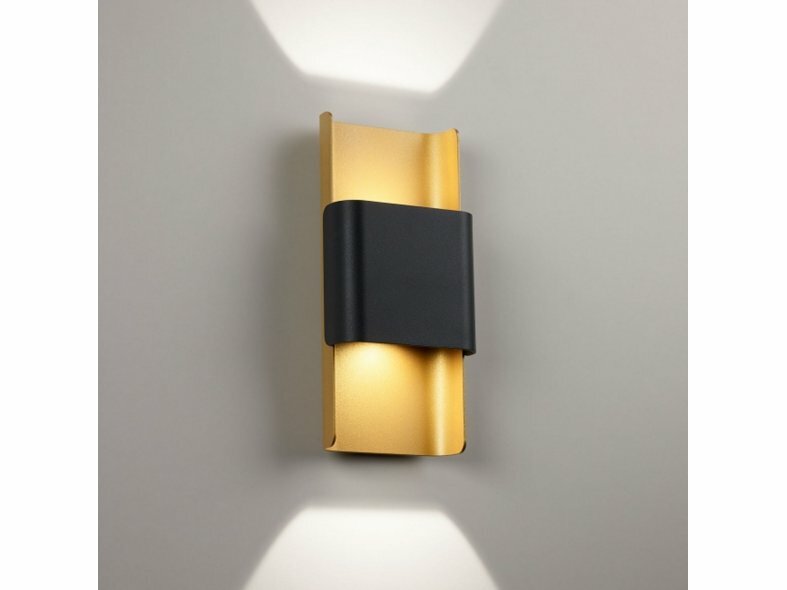 While the exterior version comes in aluminum grey and dark grey finish, the interior version is available in all white or a decorative black and matt gold combination.